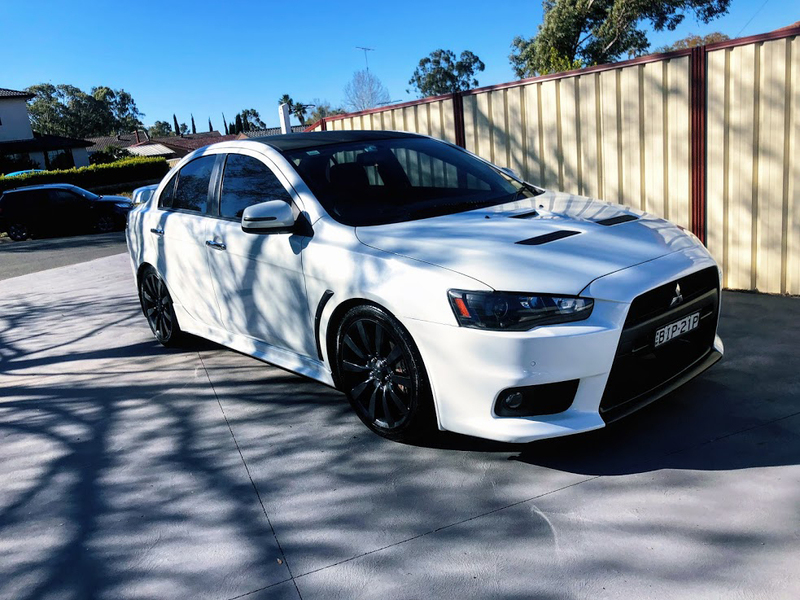 Hey guys, been looking quite some time online now for a new bar for my 2011 Ralliart. Wanting to upgrade to an Exo X style that fits up on the CJ body, and if possible a rep of the FQ400 front bar. Was wondering if anyone has swapped out their bar for either of these options, and possibly if anyone is looking to sell an aftermarket front bar for the CJ's around Sydney. Doing my best to avoid fibreglass too for obvious reasons. All help is greatly appreciated. Thanks. Last edited by Elite on Sun Jan 27, 2019 8:49 am, edited 1 time in total. 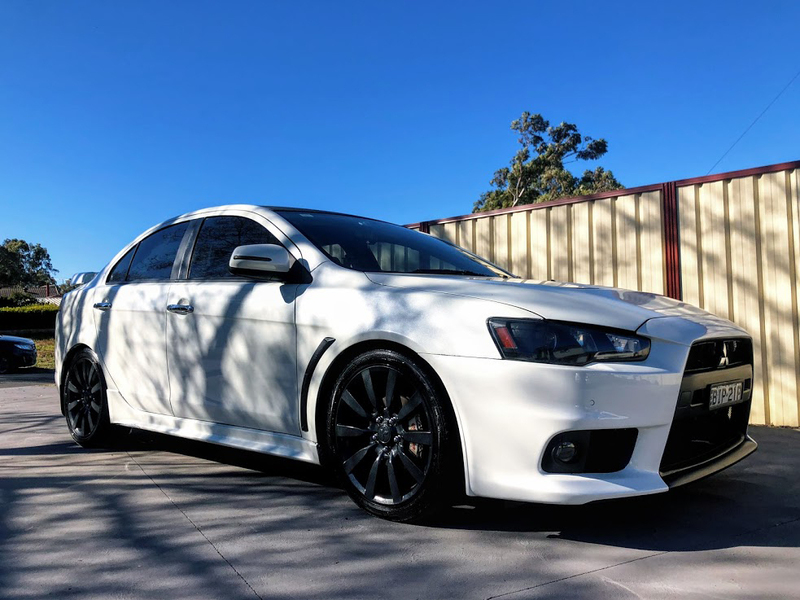 I'm parting out my lancer and returning it to stock for sale (handing down to family member) - I have on currently a EVO X aftermarket bumper that fits the Ralliart if you are interested. I'll try and find a pic to post. If you hit Google up there is a few part Finder web sites around that find new and second hand parts and send emails to wrecking yards Australia wide . Talk to Jimmy at Evolution Racing Spares in Sydney. He is in Facebook. 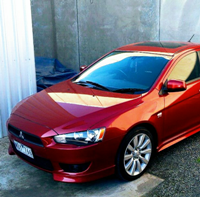 Evo genuine won't fit a Ralliart, there is an extra 2.5" of body width to contend with. Send me a PM and we can work something out.